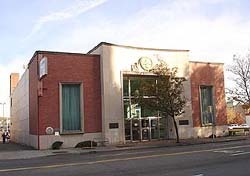 Vulcan’s Veer Lofts & Enso to be represented by Williams Marketing. Veer Lofts announces special pricing on a handful of units, up to $35,000 below last offered prices. Vulcan Real Estate has announced that its Rollin Street Flats condo development in South Lake Union will convert to apartments. Several condos are offering deals to close out construction, but none as good as those being offered at Veer. Buy a condo, get paid closing costs plus free furniture, plane tickets and a workout. 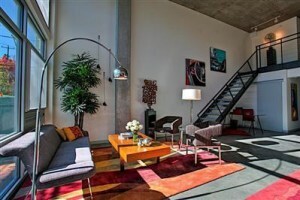 Veer Lofts has adjusted prices on full-loft homes. Vulcan hosted a hard hat tour of Rollin Street Flats today, which provided a first glimpse of the project. Overall, the build quality and finishes met expectations, definitely an upgrade over Veer Lofts. 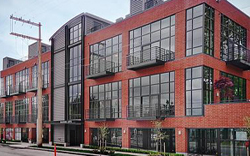 Vulcan is putting the final touches on South Lake Union’s long awaited Veer Lofts residential development, which recently received its temporary certificate of occupancy. The six-story building contains nearly 100 multi-level lofts and open flat homes. Rollin Street Flats marketing video.